Star Wars fans can be, well, awful. While these days we’re seeing a superfan (read: alt-right) backlash over the diversity of the new movies, it’s worth remembering this isn’t a new phenomenon. 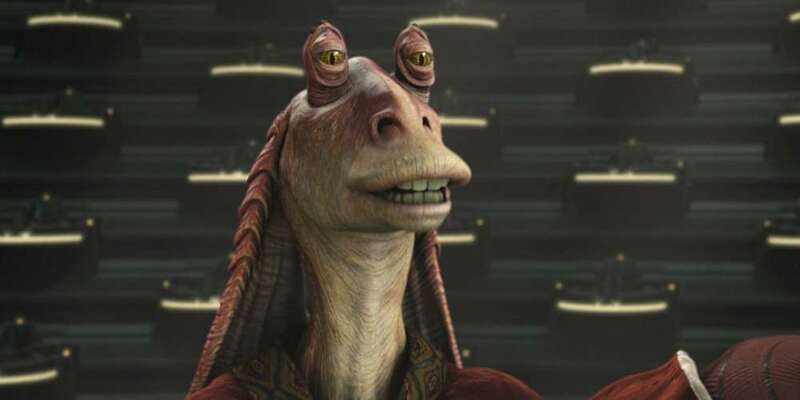 When Star Wars Episode I: The Phantom Menace came out in 1999, a certain CGI comic relief alien character was the focus of almost universal hatred. 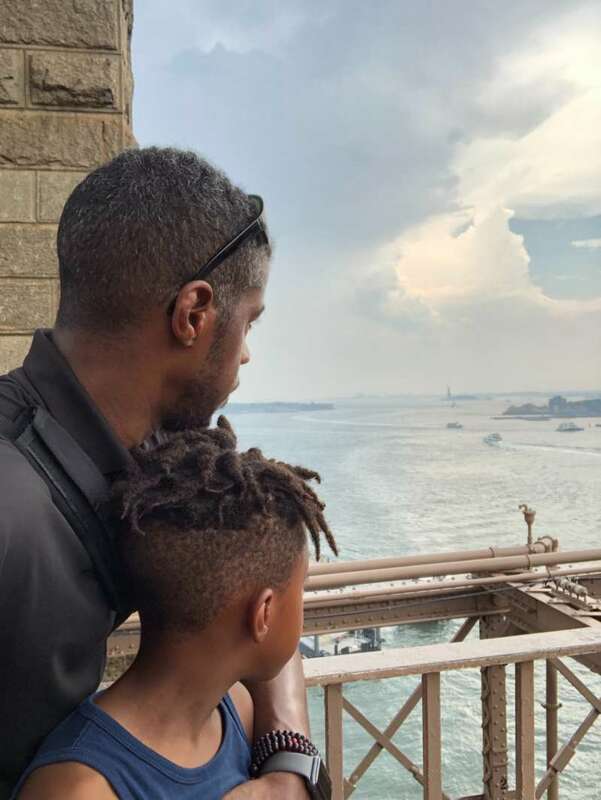 And just today actor Ahmed Best revealed that he almost committed suicide over the Jar Jar Binks backlash. Though Best didn’t explicitly name Jar Jar Binks as being the cause of the backlash, it’s not surprising. Not only does The Phantom Menace fit the timeline, but Jar Jar Binks is still Best’s most known character, despite working as an actor since 1989, being a musician and creating his own TV series, This Can’t Be My Life. Though The Phantom Menace was roundly panned, most critics focused their ire on two targets: Ahmed Best and Jake Lloyd, who played the young Anakin Skywalker. Lloyd retired from acting in 2001 after being relentlessly bullied in school. Though he was only 8 when The Phantom Menace was made, he was nominated for a Golden Raspberry for Worst Supporting Actor — an “honor” he lost to Ahmed Best. 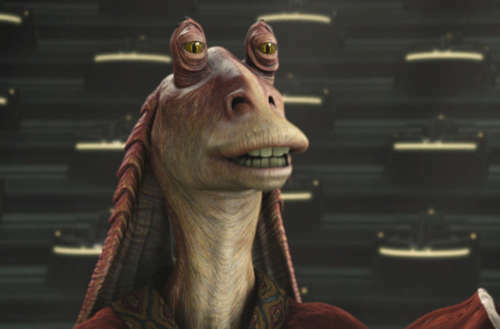 Best’s portrayal of Jar Jar Binks was accused of being a racist caricature; the character spoke in a faux-Caribbean patois, though at the time Best said he had “nothing to do with the Caribbean.” Much of the Jar Jar Binks criticism was focused on the fact that the character felt like an attempt to pander to children. What did you think about Ahmed Best and his portrayal of Jar Jar Binks?